Simple, quick and yet polished, who doesn't love that in their makeup routine? 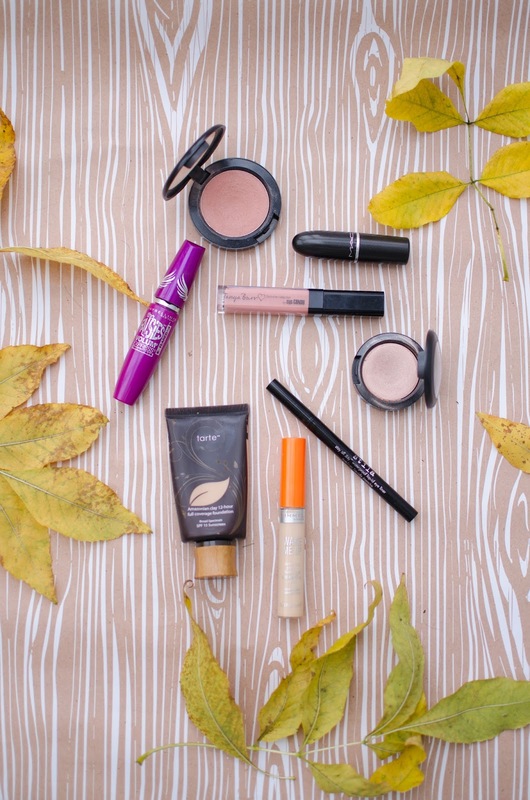 Though my makeup only changes slightly from season to season, I figured I would share my everyday makeup routine for the fall with you. Days when I don't want to fuss or play around with too much, this is my go-to look. Let me know what you consider an everyday essential for you. Is it lip balm, mascara, blush? Tell me in the comments below.